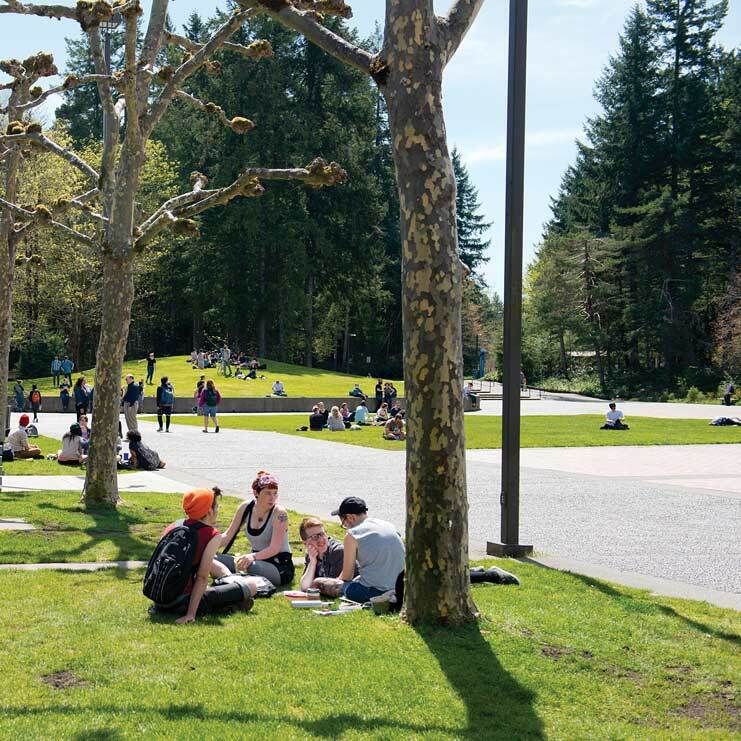 This course combines a seminar with a practicum to prepare students to become peer tutors at Evergreen's Writing Center on the Olympia campus. In seminar, we will explore tutoring theories, examine the role of a peer tutor, develop effective tutoring practices, and address working with writers across significant differences. In the practicum, students will observe peer tutoring and graduate to supervised tutoring. This year the Writing Center is expanding our services to support and cultivate the strengths of Spanish-speaking writers. Therefore, we additionally welcome applicants who are bilingual in English and Spanish.